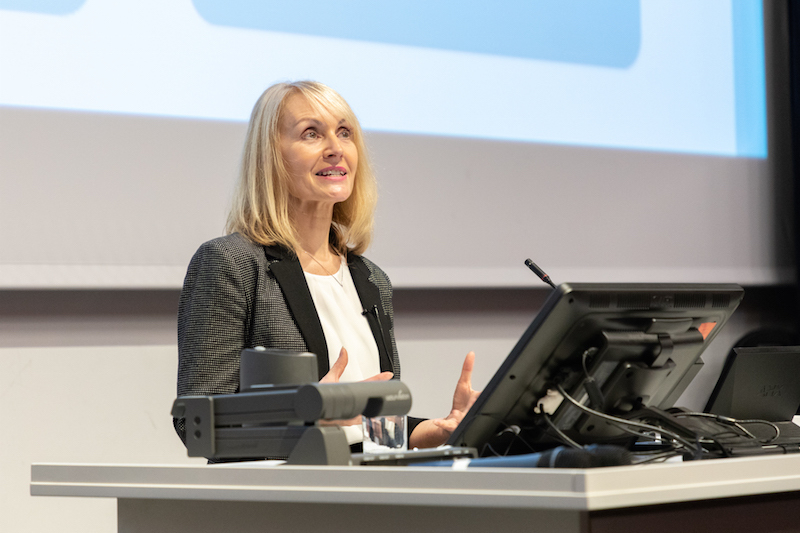 The inaugural lecture given by Professor Jackie Harrison to mark the beginning of her term as UNESCO Chair in Media Freedom, Journalism Safety and the Issue of Impunity has been published on the UNESCO UK website. Jackie gave the address last November, during International Journalism Week at the University of Sheffield, as she took up the prestigious new role, which was established by the UNESCO in recognition of the extent and diverse nature of threats to free and independent journalism worldwide. Entitled ‘Diminishment and Resistance: The Civil Power of Journalism’, the lecture looked at the ways in which journalism and its civil values are under threat and at the resistance to these threats by civil forces in defence of media freedom.